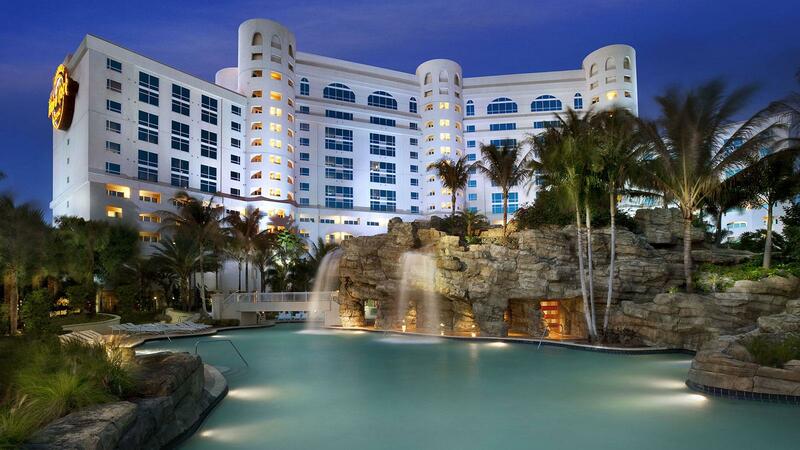 The first Big Smoke of 2019 takes place on Saturday, March 23, at a new venue, the Seminole Hard Rock Hotel & Casino in Hollywood, Florida. The entire venue is cigar friendly. Some of the biggest names in the cigar business are expected to attend, and each guest will receive 30 premium, hand-rolled cigars: Aging Room, Alec Bradley, Archetype by Ventura, Arturo Fuente, Balmoral Añejo XO, CAO, El Centurion from My Father Cigars, E.P. Carrillo, Diamond Crown, H. Upmann, Hamlet Parades, Joya de Nicaragua, Illusione Fume d’Amour, La Aroma de Cuba, La Flor Dominicana, Micallef, Montecristo, Nat Cicco, Nub, Oliva, Padrón, Plasencia, PDR, Rocky Patel, Tatuaje, The Wise Man, Timeless Prestige, Undercrown and Vegas Cubanas from My Father Cigars. The drinks will be plentiful, including Dewar’s, Glengoyne and Tamdhu Scotch, Cardenal Mendoza, Calumet Farm Kentucky Bourbon Whiskey, D’Usseé, Grand Brulot, Bird Dog Whiskey, Santa Teresa and Tequila Indianos and Hatuey Cuban-style beer. Bacardi will be hosting a cocktail bar with a variety of drinks inside the cigar-friendly ballroom. There will be a variety of entertainment, and the Hard Rock will be cooking flank steak, mahi mahi, sausages and more on a wood burning grill. Cigarmakers expected to be in attendance at the Big Smoke Florida include Carlos Fuente Jr., Liana Fuente, Jorge and Orlando Padrón, Litto Gomez, Rocky and Nish Patel, Ernesto and Lissette Perez-Carrillo, Eric Newman, Pete Johnson, Rick Rodriguez, Javier Estades, Rafael Nodal, Juan Martinez, Nick Melillo, Abe Flores, Alan Rubin, Jose “Pepin,” Janny and Jaime Garcia, and Nestor Andrés Plasencia. The Hard Rock is located in Hollywood, Florida, roughly 20 minutes away from the Fort Lauderdale Airport and a half-hour from Miami International. The resort offers gambling with slot machines, table games and poker, fine and casual dining, a four-and-a-half acre lagoon-style pool, spa and more. Temperatures for that time of year average a low of 64 degrees and a high of 79. To buy tickets, or for more information about the Big Smoke, visit www.bigsmokeflorida.com.